Héctor Herrera-Santoyo holds a law degree from the Universidad de los Andes in Colombia, where he also minored in Anthropology and was part of the Global Justice and Human Rights program. He has a Master’s in Public Policy from the Colombia’s Universidad Nacional. He worked with the Interamerican Association for Environmental Defense (AIDA) as a legal adviser, and as coordinator of the Network for Environmental Justice in Colombia. He was also consultant to the Institute of Development and Peace (Indepaz), Oxfam GB, and Friends of the Earth in Colombia (Censat Agua Viva). 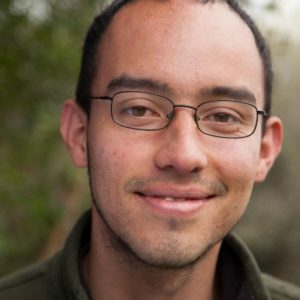 His work focuses on environmental justice, climate justice, energy justice, water justice, ecosystem protection, just transitions, environmental participation, indigenous rights, and environmental digital activism.